PM for prices, we'll be happy to answer any questions. 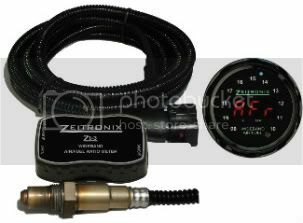 Tons of other electronics for your Honda S2000 in stock. 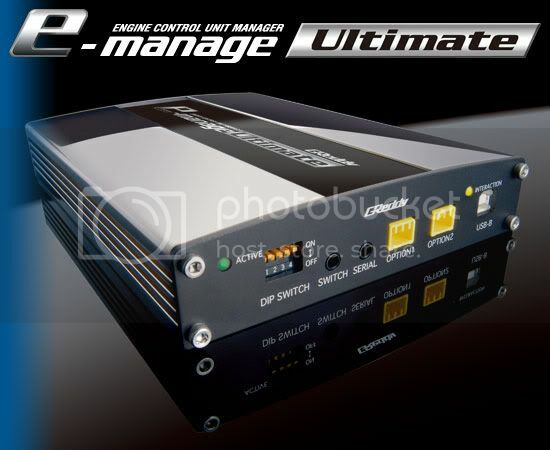 LSD Motorsports is your one stop shop. We ship world wide. 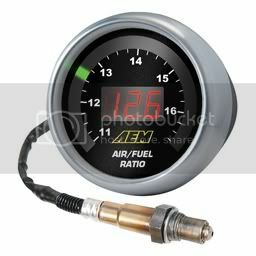 aem uego and boost gauges shipped to 57702 please. 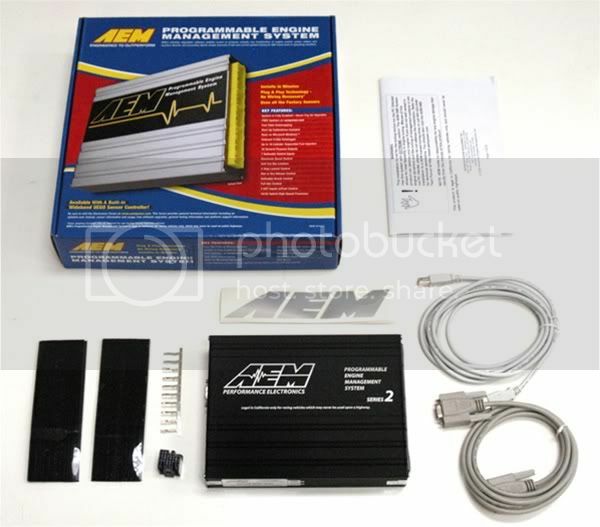 Aem ems v2 98056 ?